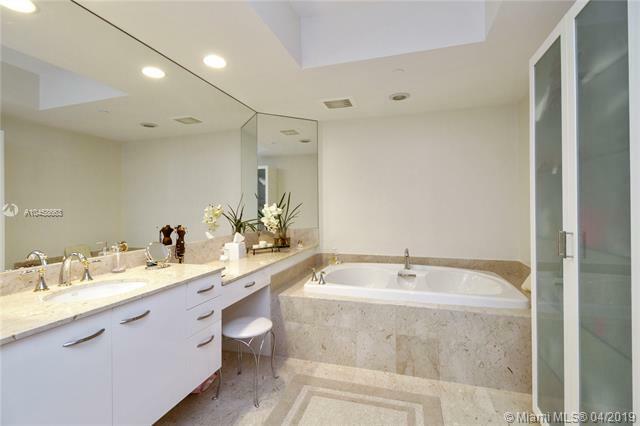 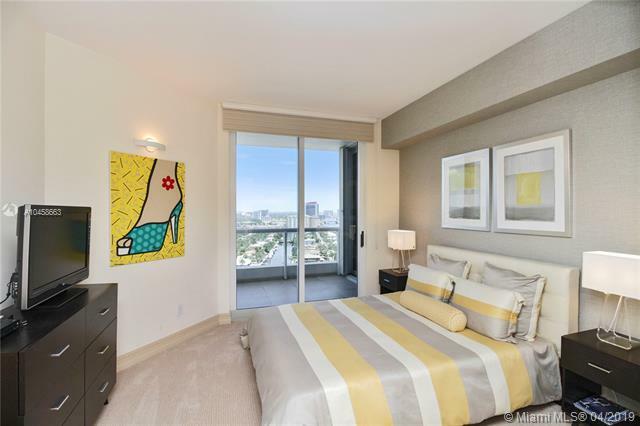 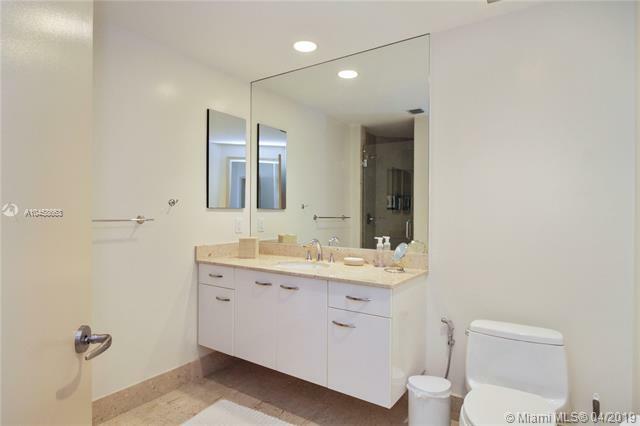 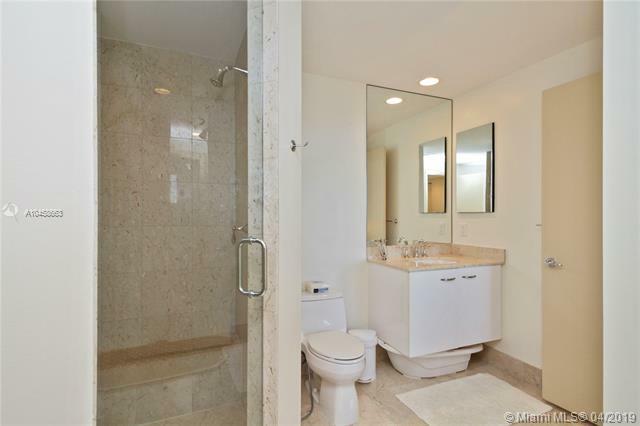 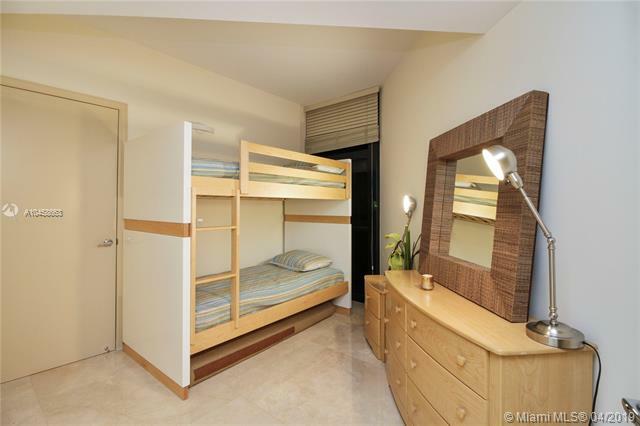 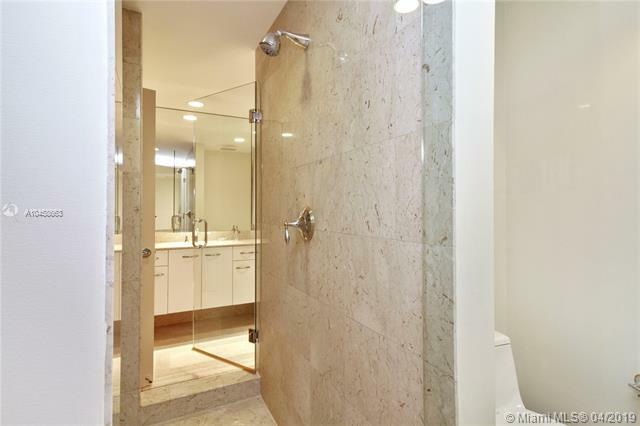 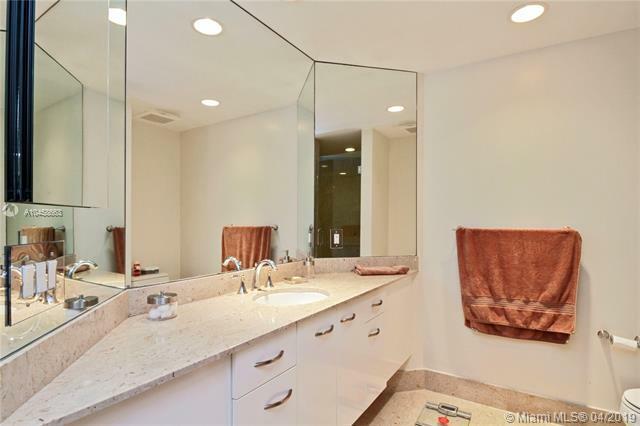 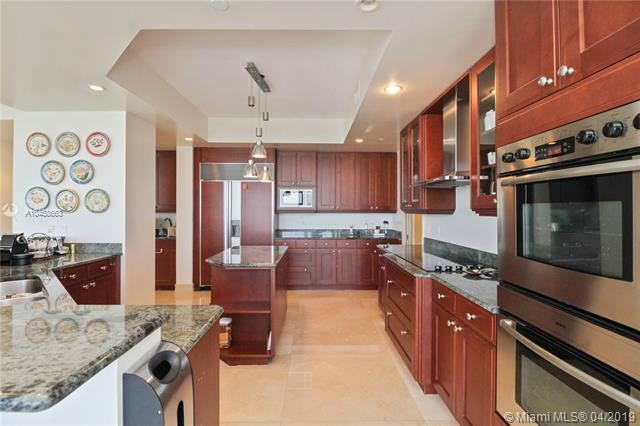 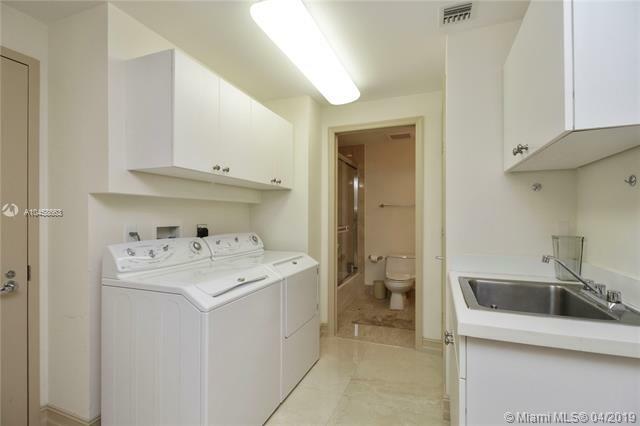 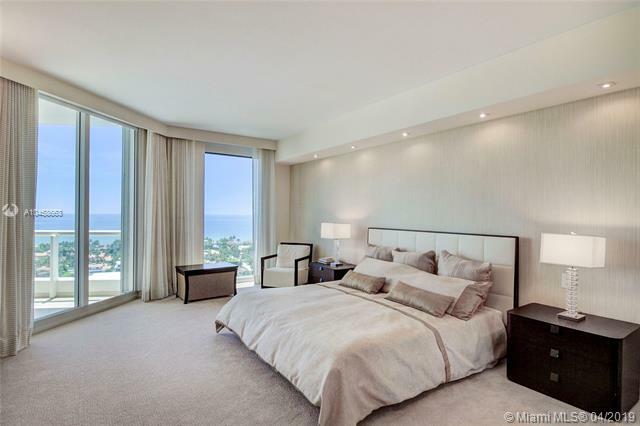 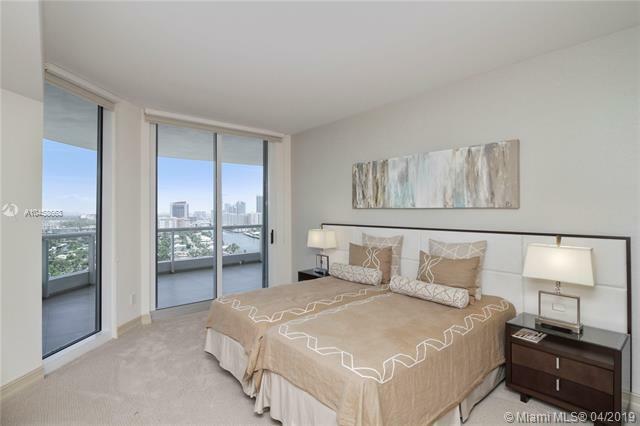 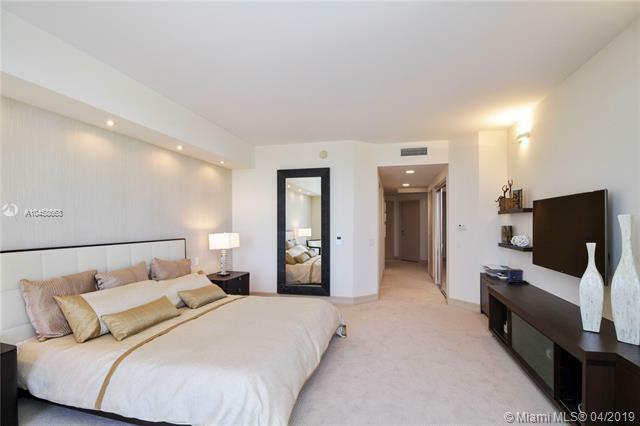 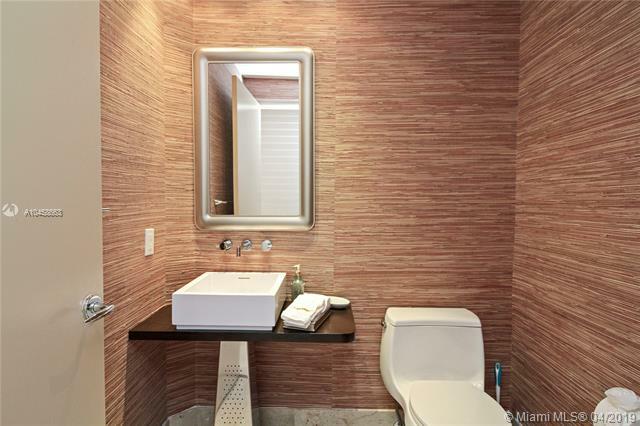 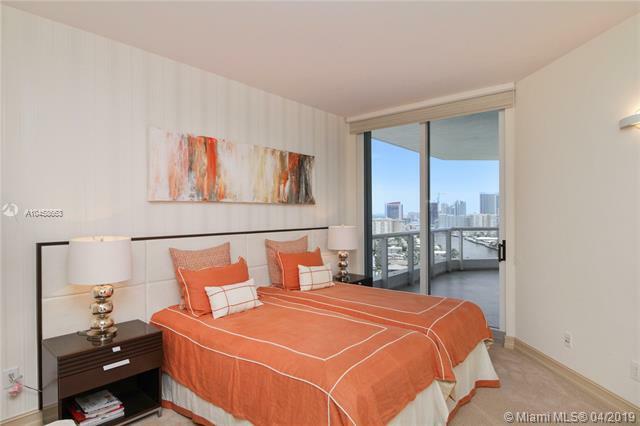 Atlantic I at the Point / Aventura / 5 Beds / 5.1 Baths (master bed has his and her bath) / 4,171 sq. 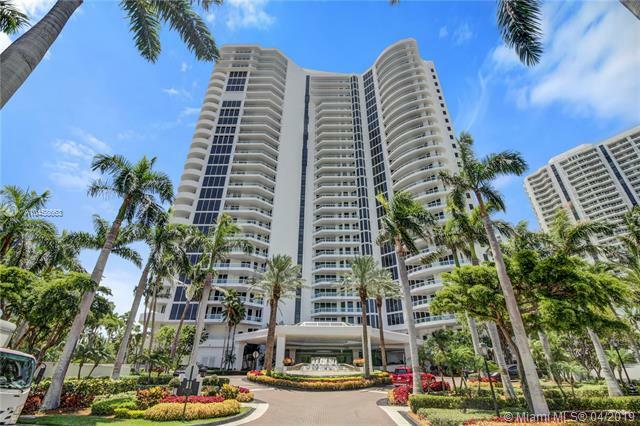 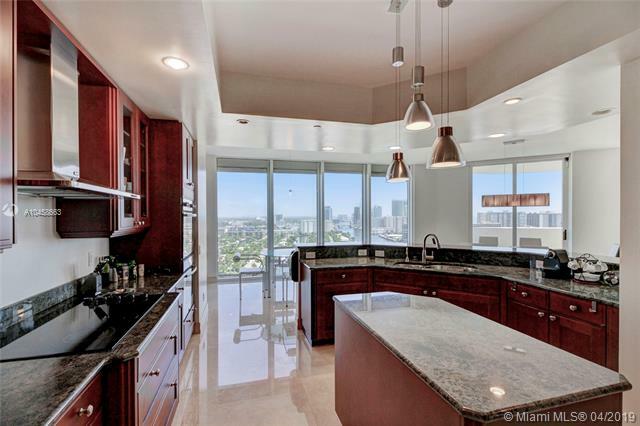 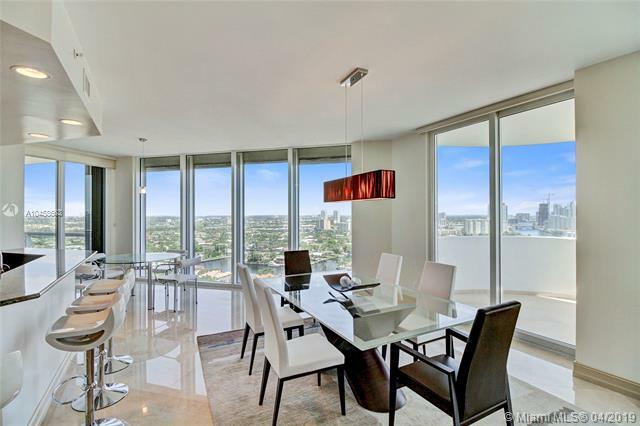 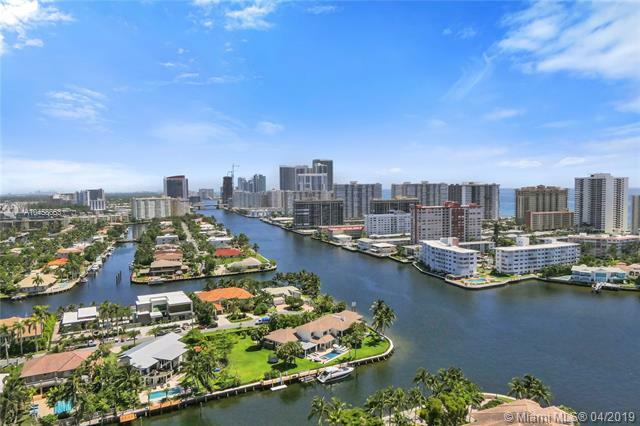 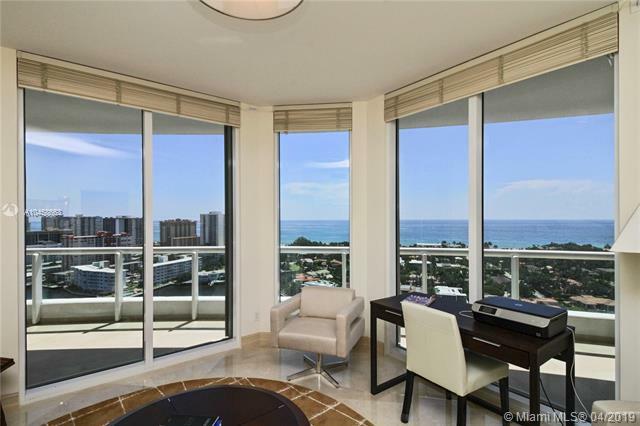 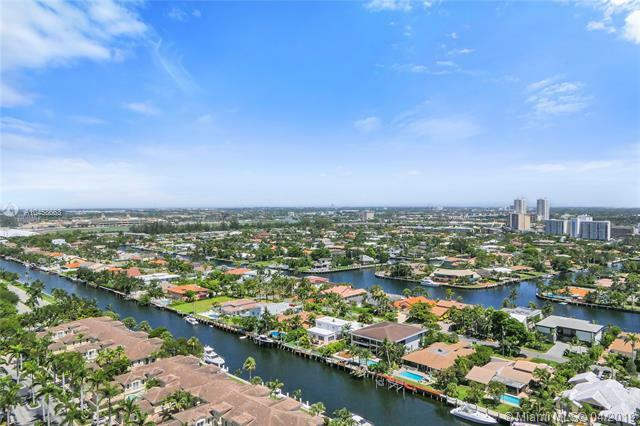 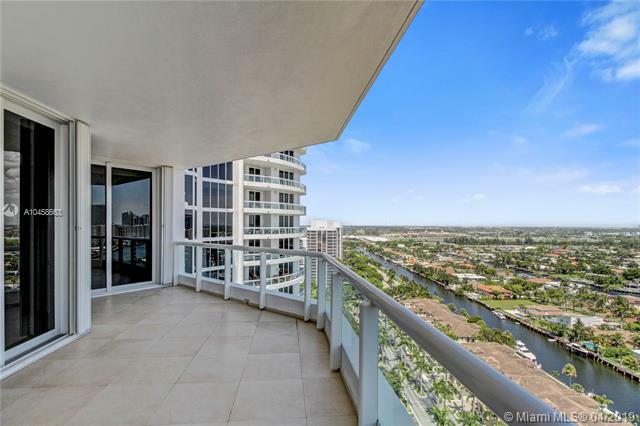 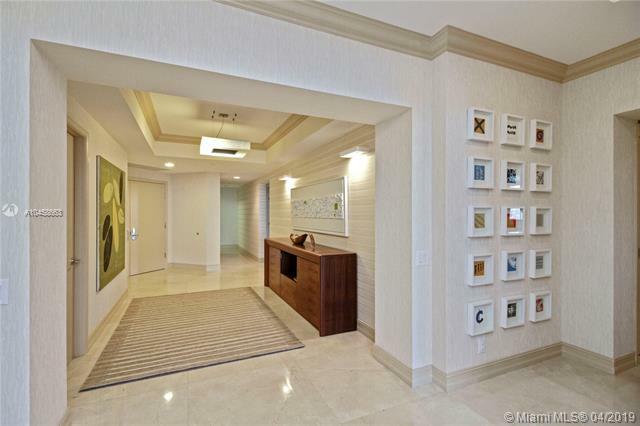 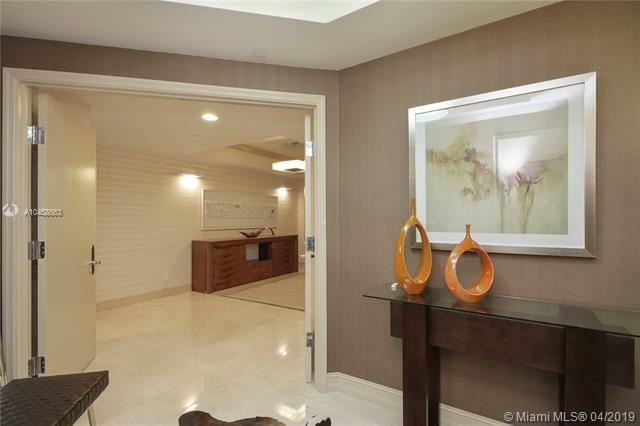 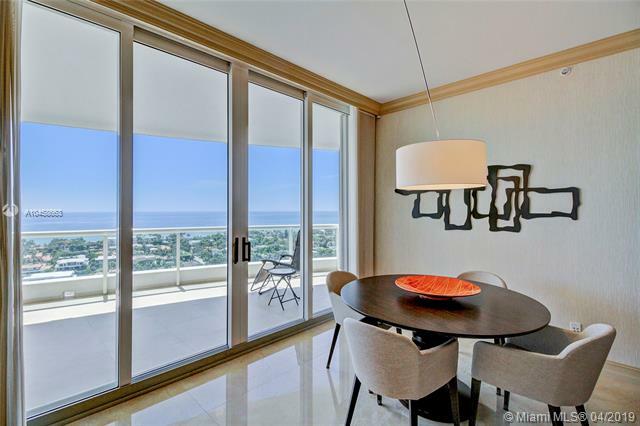 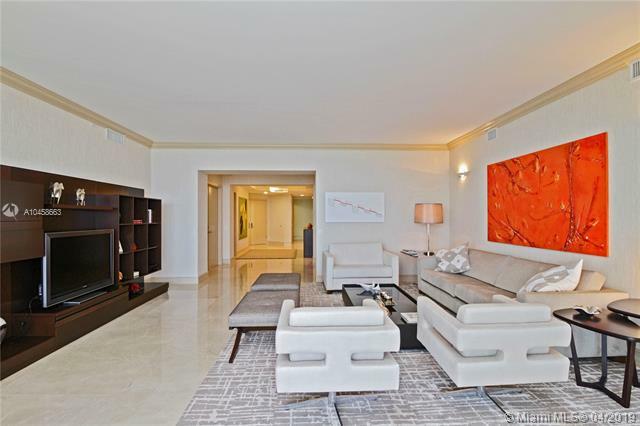 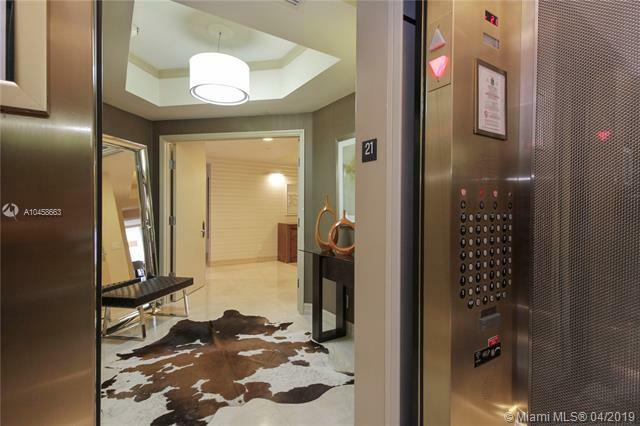 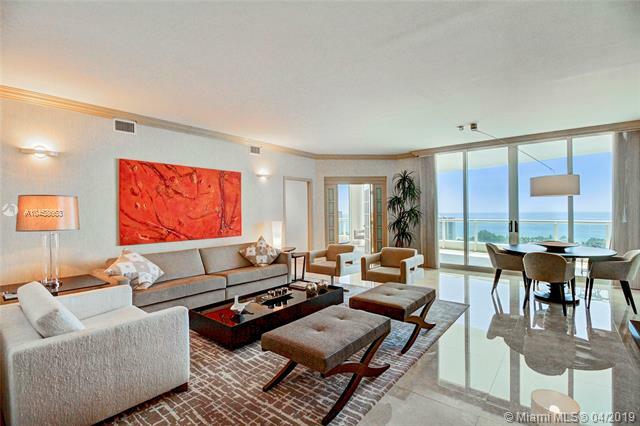 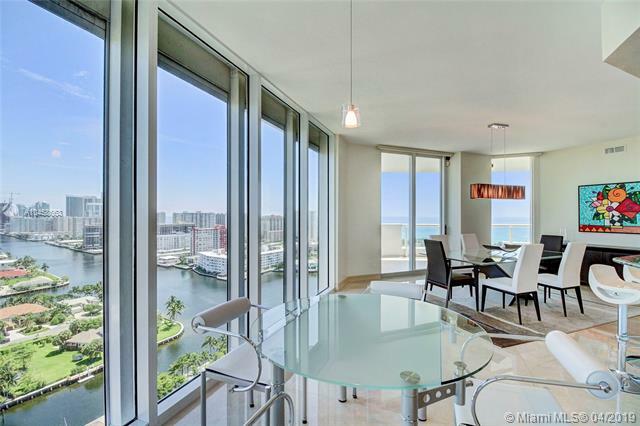 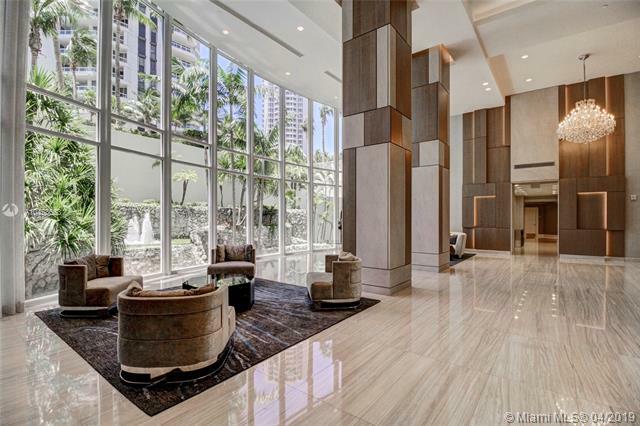 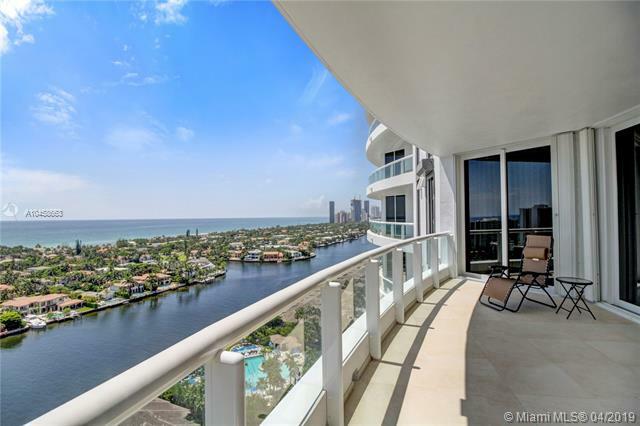 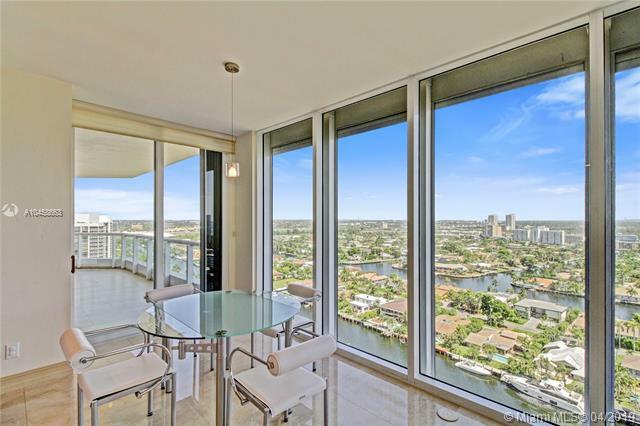 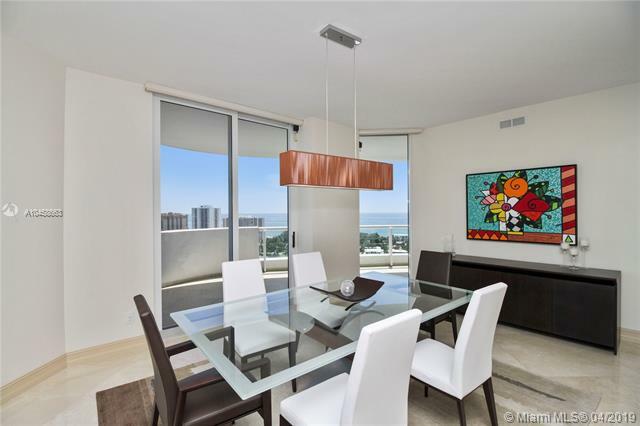 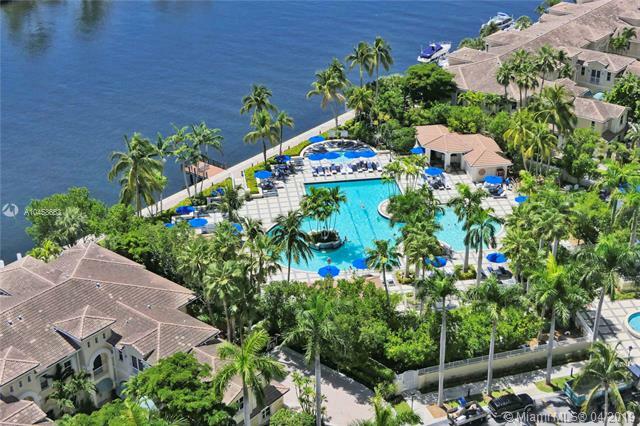 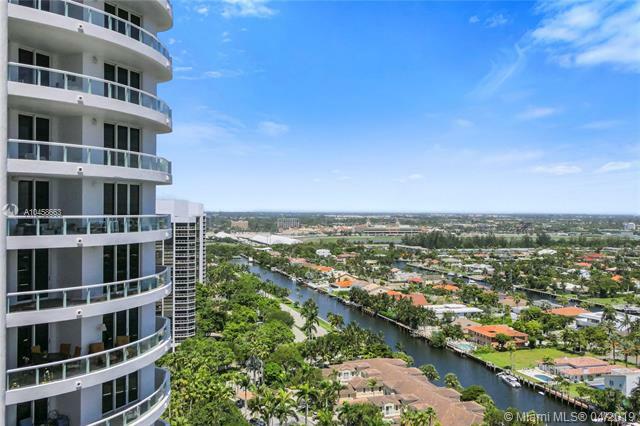 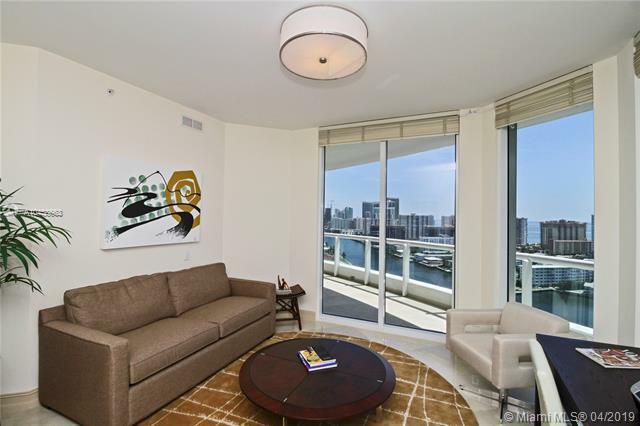 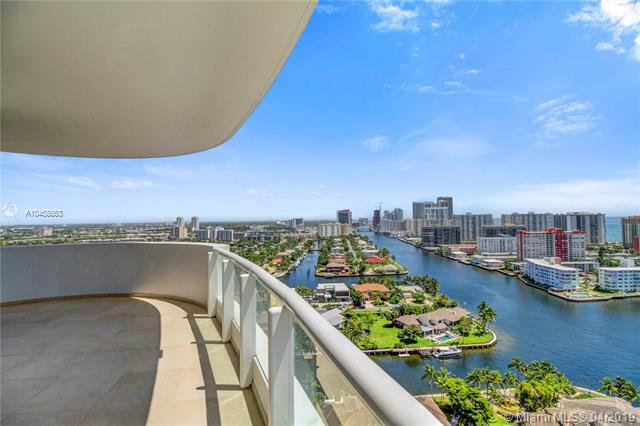 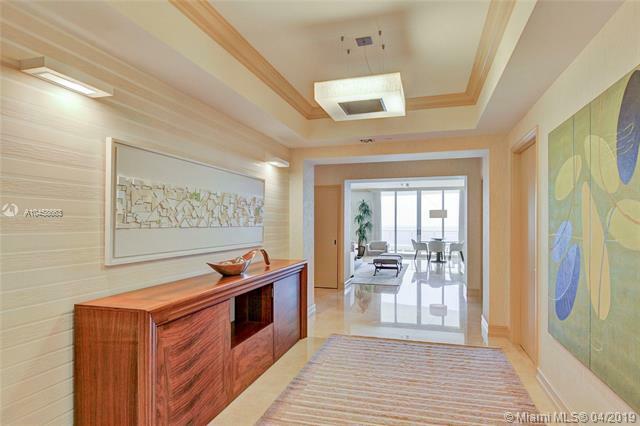 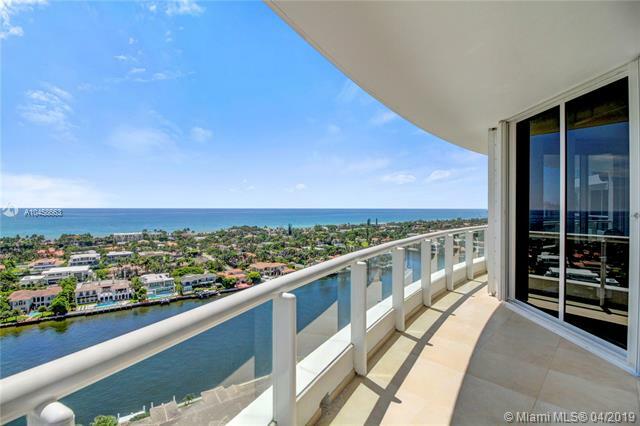 ft. of living area / Wrap around balconies with extraordinary intercoastal and ocean views / Marble floors / Private elevator. 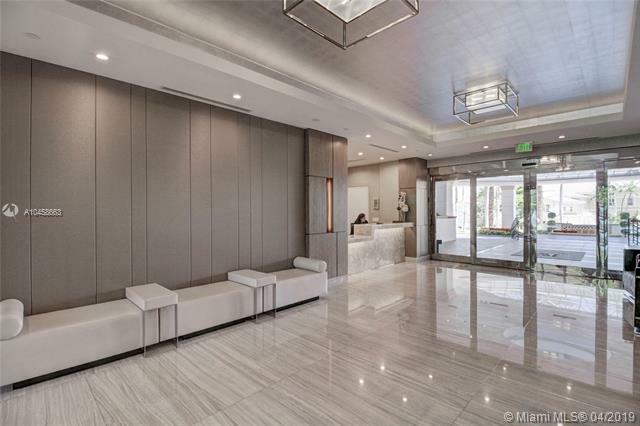 The Point complex features; state of the art amenities, 3 Pools, Fitness Center with SPA, Tennis Courts, Playground, 2 Cafs, Movie Theater, Concierge, 24-hour security, and much more...Watch the virtual tour!